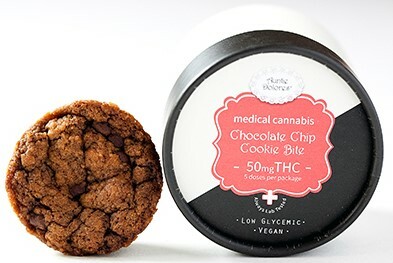 If you’re a cannabis patient or just a connoisseur, you’ve probably tried an edible. 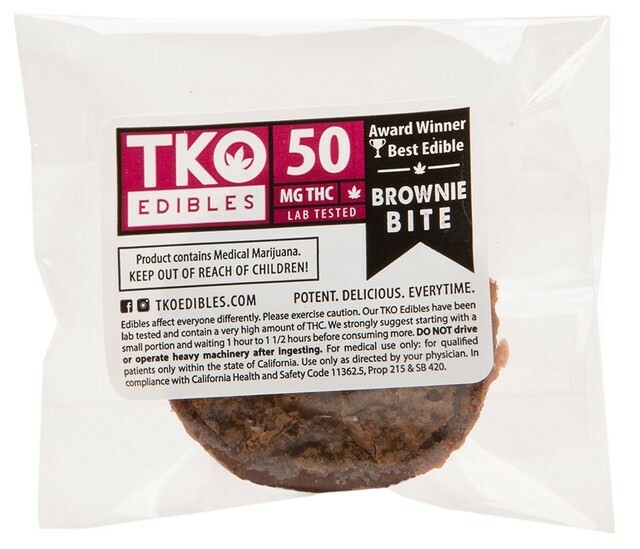 While chocolate sweets have become the staple, there are now hundreds of edibles companies making almost every infused food imaginable. 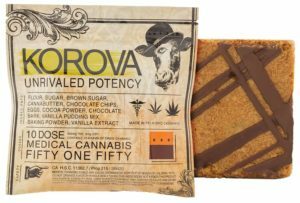 Regardless of your experience, with all these different types, strengths, and effects, it’s hard to figure out which will actually do you some good. 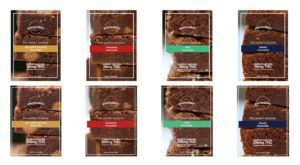 So we’ve made your choice even easier. 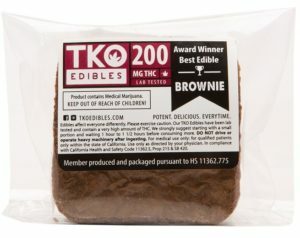 In this ongoing edibles series we’ll breakdown one type in each post: brownies, chocolate bars, other chocolates, cookies, chews, gummies, honeys, ice creams, and healthy edibles. 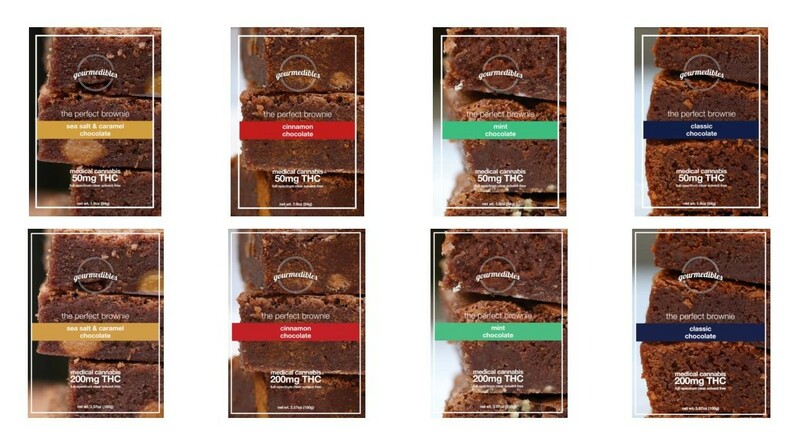 All the products listed will include detailed info like ingredients, strength, flavors, dietary specifics, and suggested price so you’ll be fully aware and prepared when you enter the shop or order cannabis delivery online. 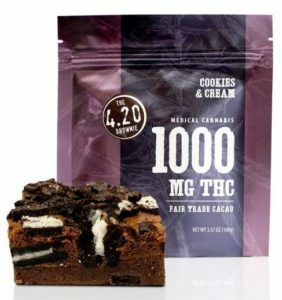 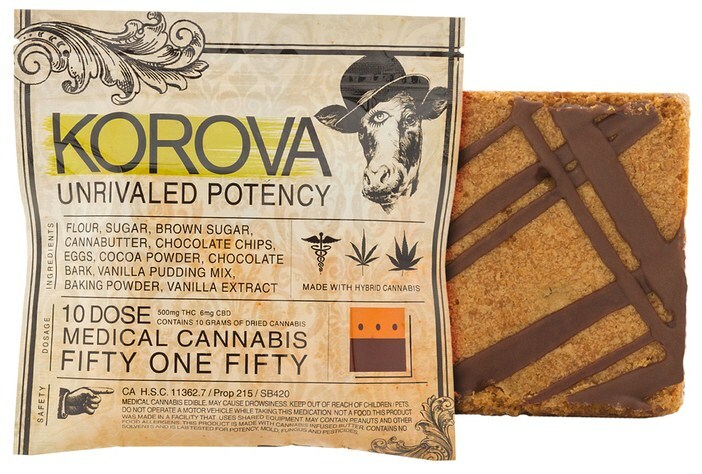 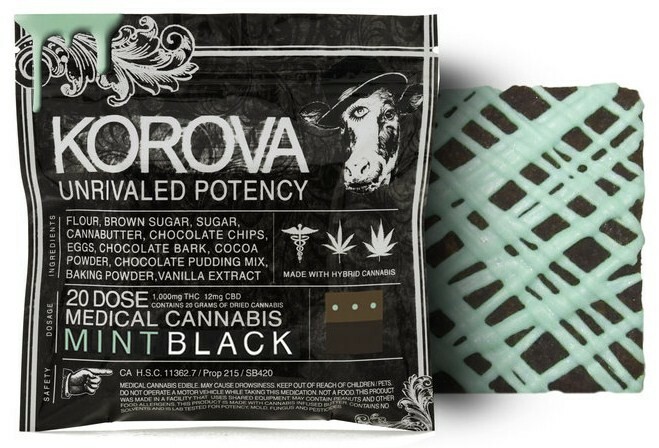 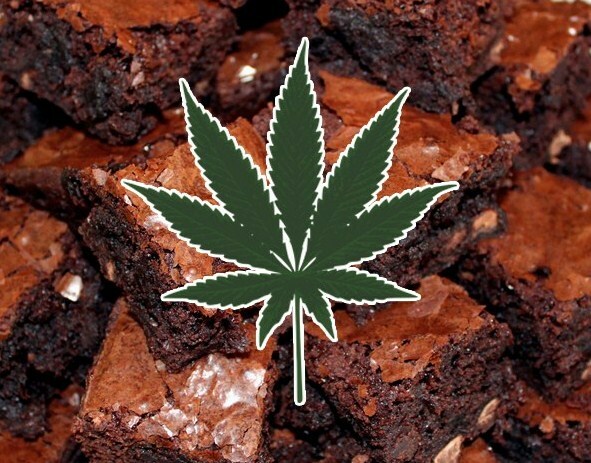 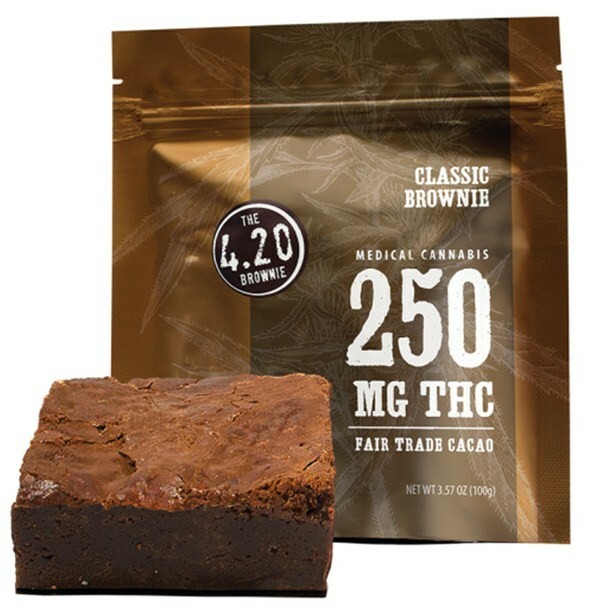 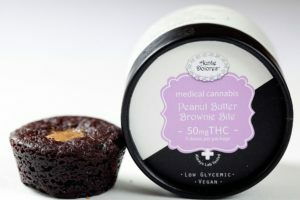 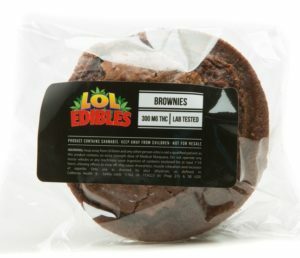 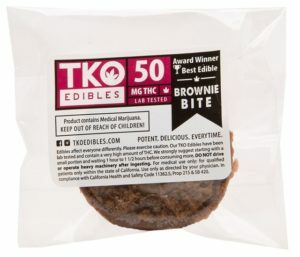 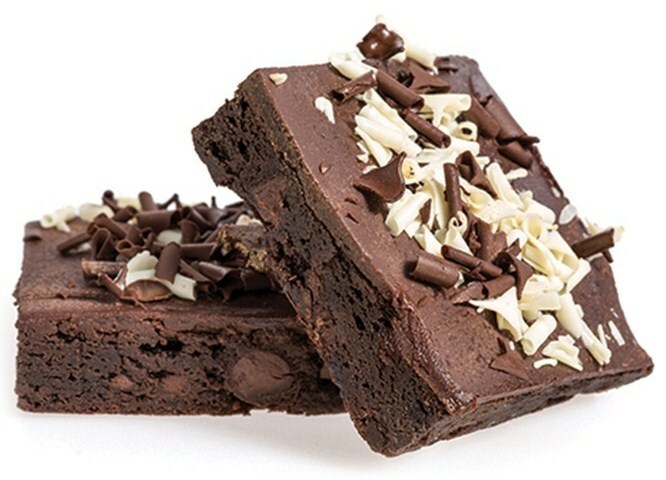 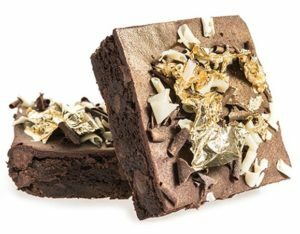 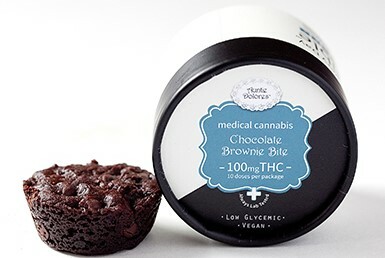 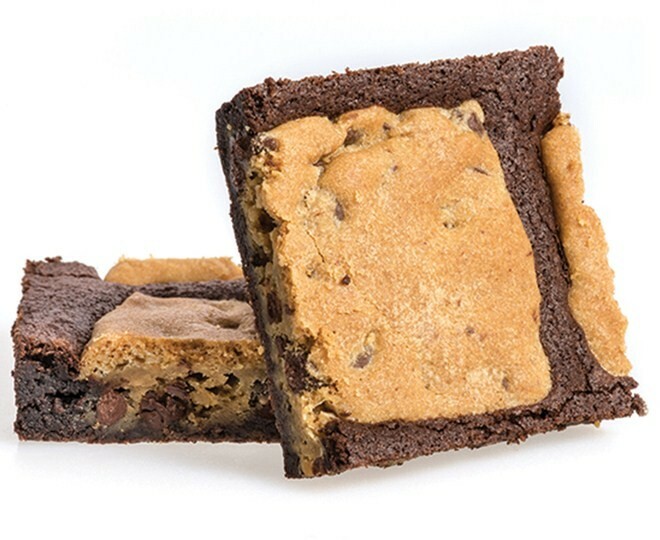 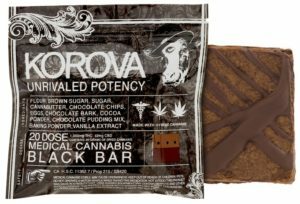 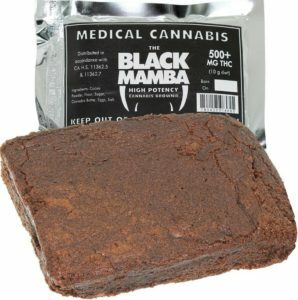 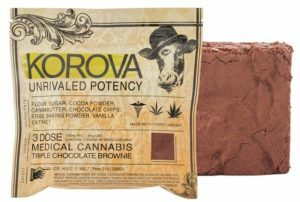 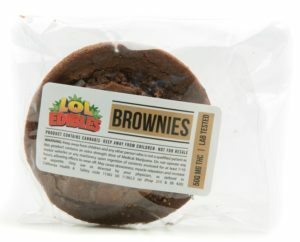 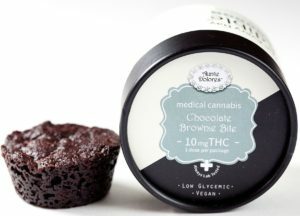 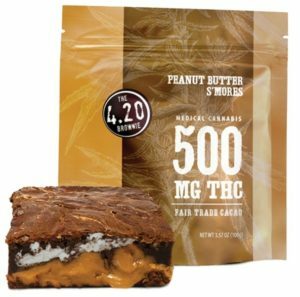 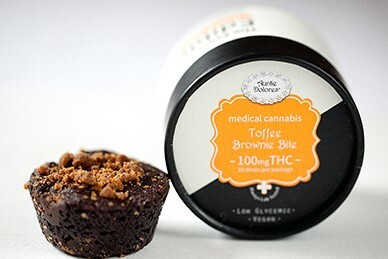 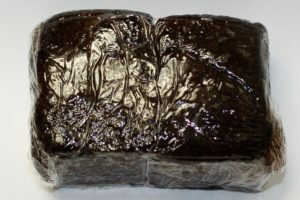 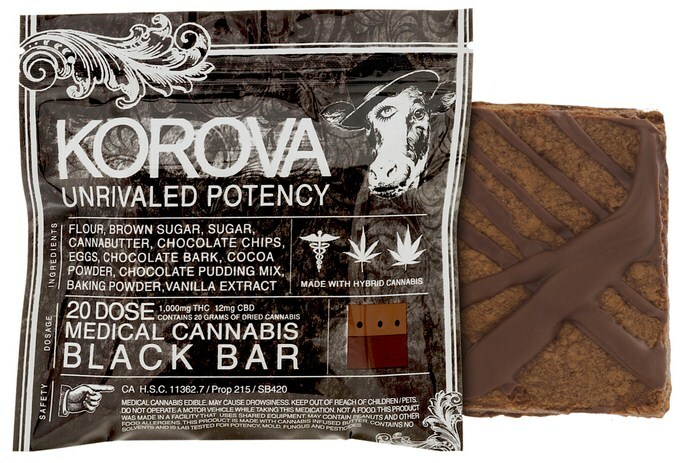 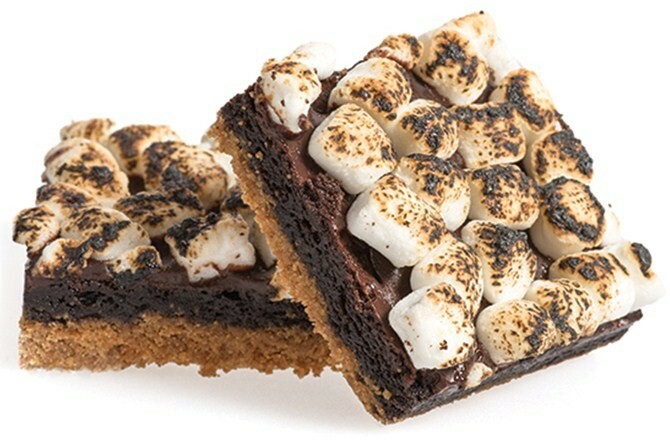 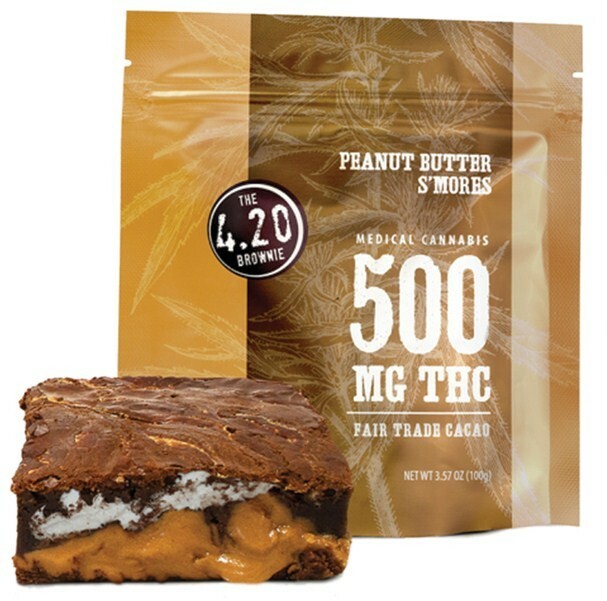 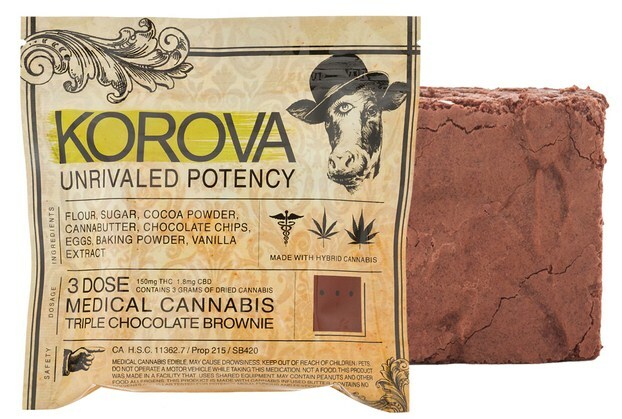 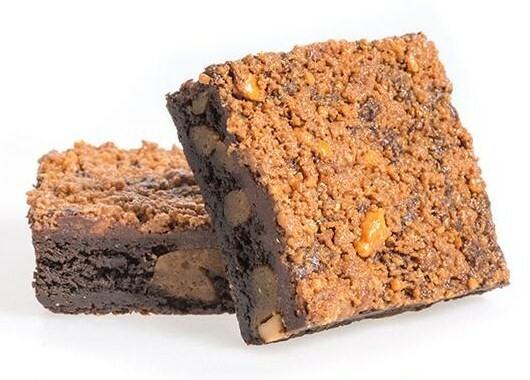 Here we’ll take a look at the most iconic edible, the brownie, and its brand name medicated treats.